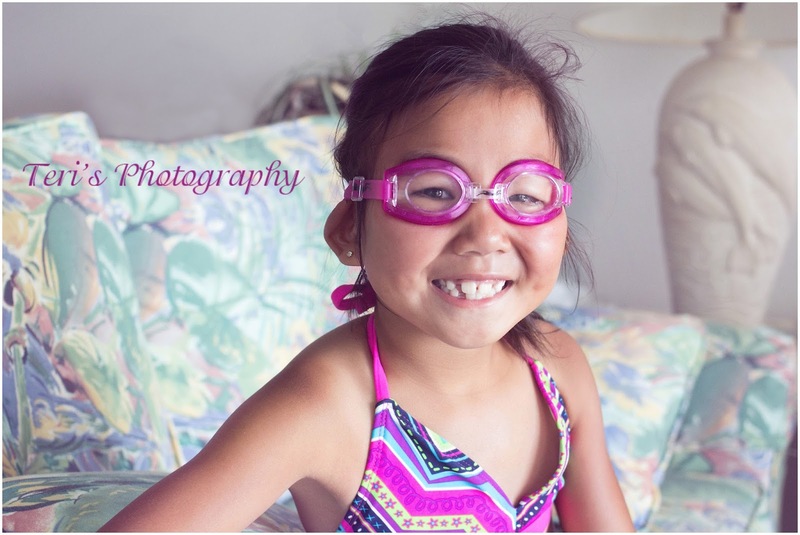 For some reason I just love photos of kids in goggles! Don't know why??? I love goggle picture too. They always make me laugh, when Eli was little he loves to put them on to help me cook, who knows why, he just did and it always made me smile!